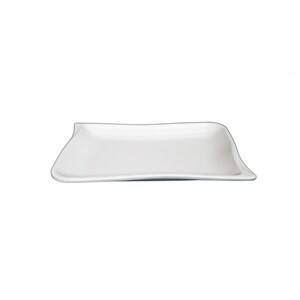 An Oriental 8.5 Inch White Ceper Plate can complement your dining table. Suitable for foods not berkuah such as sausage, satay, dumplings, toast, etc. With a unique plate model makes food more interesting when served. 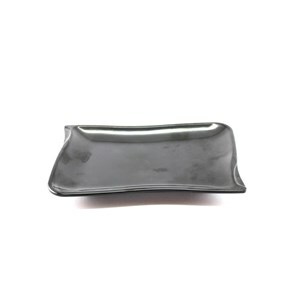 This 8.5 Inch Black Ceper Oriental Ceper plate can complement your dining table. Suitable for foods not berkuah such as sausage, satay, dumplings, toast, etc. With a unique plate model makes food more interesting when served. 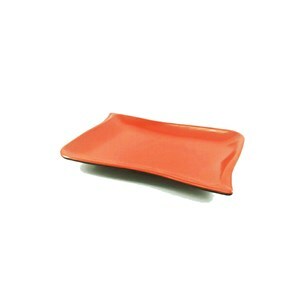 This 8.5 Inch Red Ceper Oriental Ceper plate can complement your dining table. Suitable for foods not berkuah such as sausage, satay, dumplings, toast, etc. With a unique plate model and two colors make food more interesting when served. Anda Mencari "Piring Ceper Panjang Oriental"? Buat Permintaan Untuk "Piring Ceper Panjang Oriental"